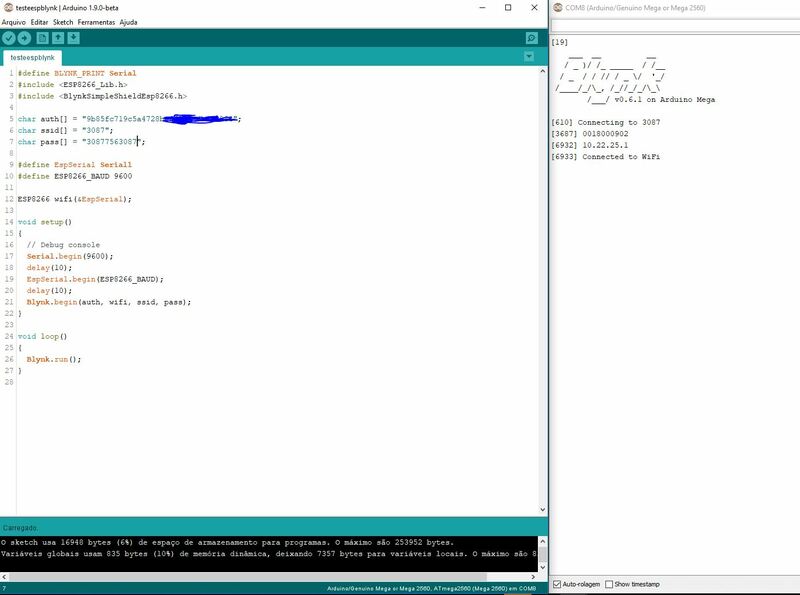 My projects have not worked since today. 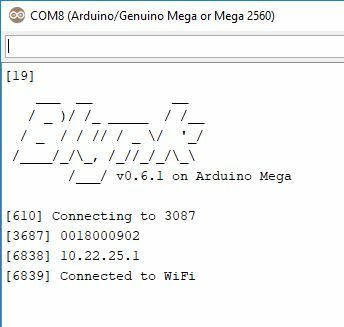 I noticed that today you had update from the blynk library to version 6.0.1.
when connecting the arduino with the esp01, in the serial shows that it is connected to the wifi network but does not appear the part of connecting the blynk nor the ping. 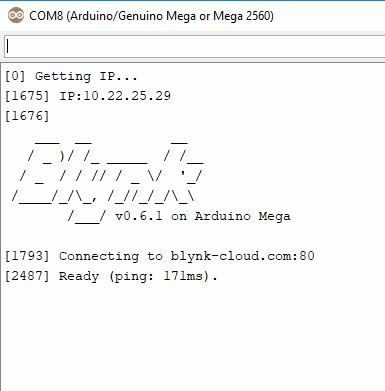 Is there an update on the blynk server and is it not working? version 0.6.0 does not work. I upgraded to 0.6.1 and it also does not work. So which version DOES work? none. until yesterday it worked normal in version 0.6.0.
today does not work on 0.6.0. I tried to upgrade to 0.6.1 and it also does not work. I’m going to test with the 5100 shield. with the w5100 shield works. Which probably means that your ESP-01 is set to the wrong baud rate, or wired wrongly, or not powered correctly.